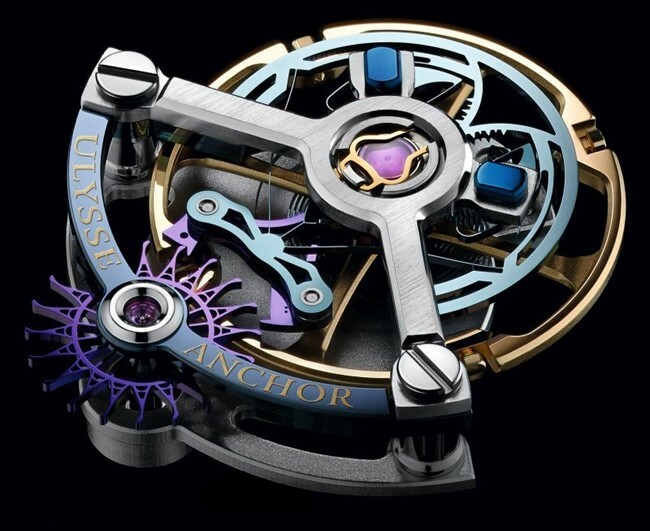 During the week of October 19, the Ulysse Anchor Tourbillon timepiece of Ulysse Nardin was awarded the Prize of the Year by the International Salon of Haute Horology (SIAR) in Mexico. 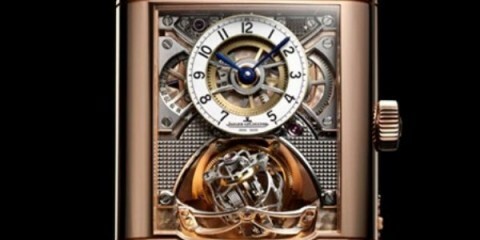 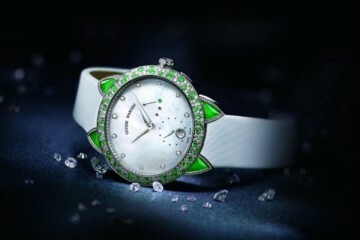 It also simultaneously won the Prix Orologio dell’Anno 2015 assigned by the Italian magazine L’Orologio. 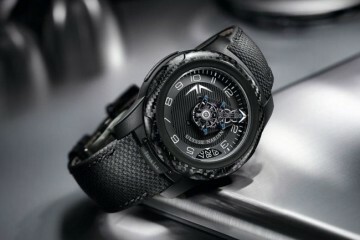 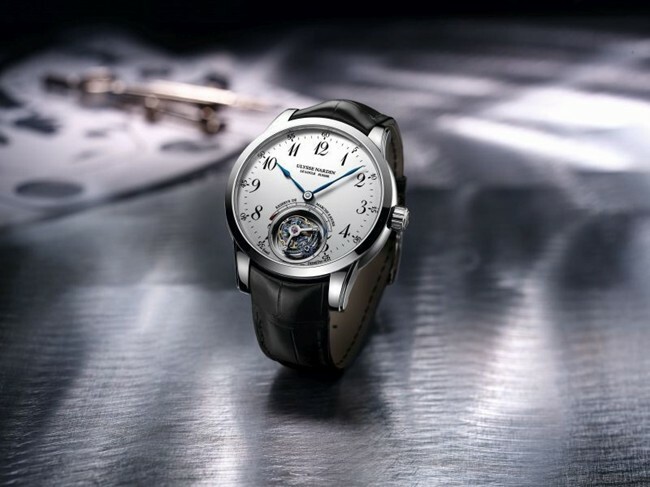 During the 15th ceremony of the Grand Prix d’Horlogerie de Genève (GPHG) that was held at the Grand Theatre gathering hundreds guests, the international jury of recognized experts, collectors and watchmaking journalists crowned Ulysse Nardin with the Tourbillon Watch Prize for its Ulysse Anchor Tourbillon timepiece. 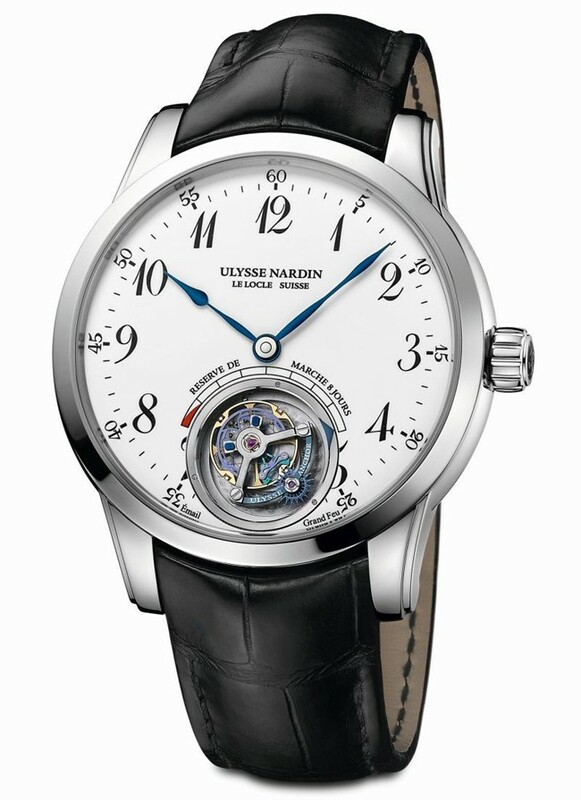 As Ulysse Nardin enters its 170th year, it does so as an imaginative futurist, uniting its exploratory nature with its expertise to clear the path for more inventiveness; innovative elements once reserved for milestone pieces are making their way into core collections.